Selected from the best landscapes in Argentina, our premium quality leathers are supple, strong and feel great to the touch. At Vaja Cases, We dreamed up a SIMPLE and clean leather bag with generous space to keep your minimal essentials in place without compromising style and luxury. Meet the Billy Leather Bag! 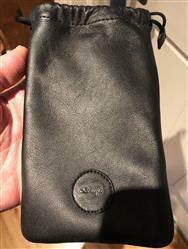 The FLEXIBLE and super soft Billy Leather Bag is completely handcrafted by our leather artisans and it is perfectly designed to suit up to an iPhone Xs Max, keys, Air Pods and some extras. Measuring 8.2” x 4.3” and weighting only 48 grams, the Billy Leather Bag features a drawstring closure and a natural leather lining keeping your essentials clean and embraced with a rich leather aroma. Available in buttery soft Caterina leather or in Veg-tanned bridge leather, the Billy Leather Bag is now available in three color options, helping you carry your essentials in a FUN and sophisticated way. Not too little, not to big... just right! 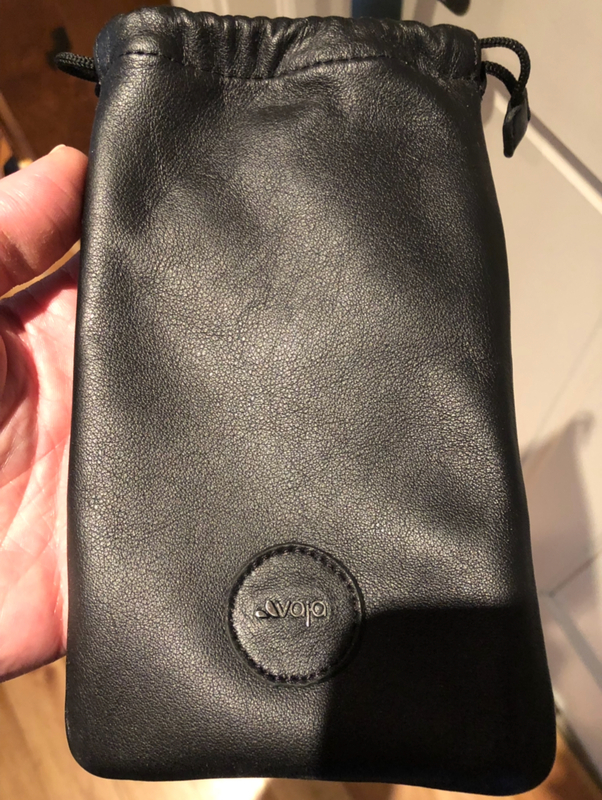 This small bag is very nice, as always with products from Vaja... Also, I recently had my first experience with Vaja’s customer service department, and I was very impressed with that side of their business as well.